Yamini Bhaskar in Green silk saree by Deepthi ganesh studio! 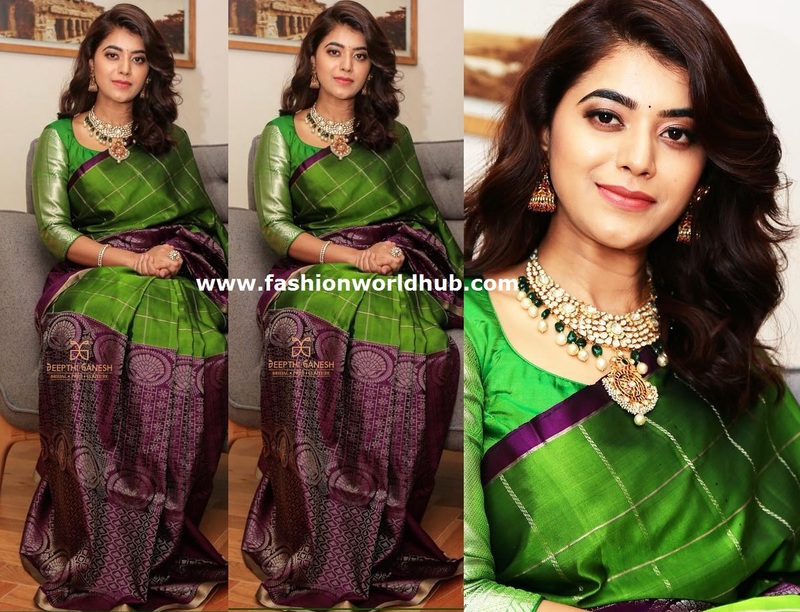 Yamini Bhaskar for a recent event , she wore a green silk saree edged with purple border paired with three fourth sleeve blouse by ” Deepthi ganesh studio” . She finished her look with wavy hair and traditional gold jewellery by ” Kalasha fine jewels” . She looked good. 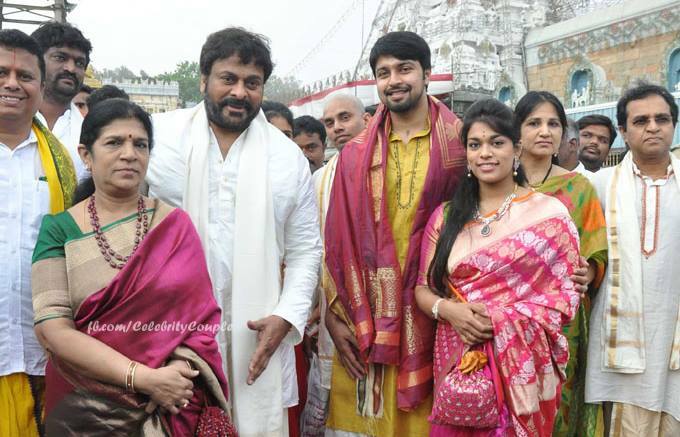 Aathmika in Gold silk saree by Tulsi Silks!